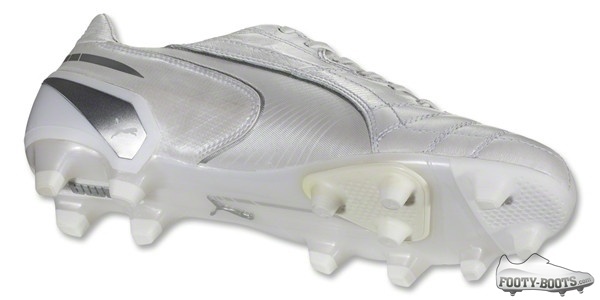 Reminiscent of the ‘Ghost’ evoSPEED from last year, Puma have gone with another so-white-it’s-bright colourway for one of their football boots; this time it’s the' Puma King in Metallic White / Silver! 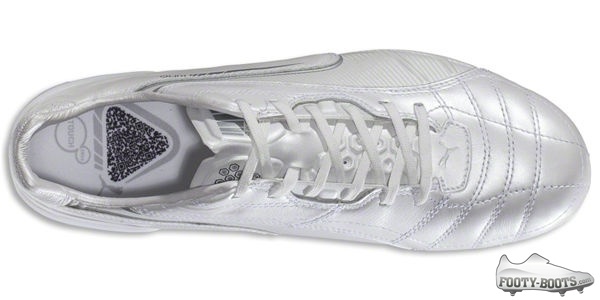 Decked out in resplendent metallic white, the Puma King certainly looks the part – with the soft, premium calf leather really given it’s time to shine – literally – on the upper of the boot. 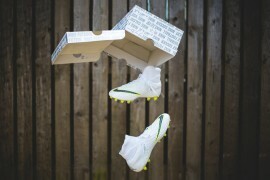 Revamped for 2013 just over a year ago, the Puma King is about to find itself the elder statesman of the Puma range with the evoPOWER now on the scene. 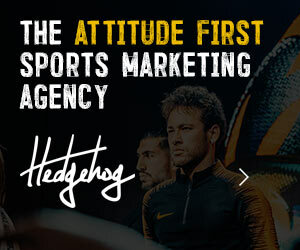 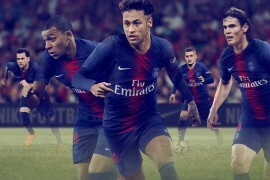 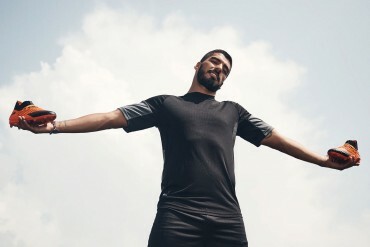 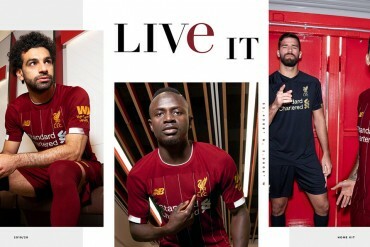 Having made headlines in Brazil – and indeed the rest of South America – in the past, we wouldn’t be surprised if Puma did have something fun up its collective sleeves for this Summer’s World Cup. 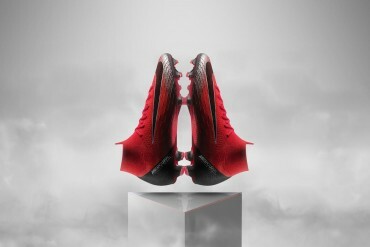 But with all the attention on the evoPOWER’s revolutionary new tech, Puma are remaining tight-lipped on their plans for the King. 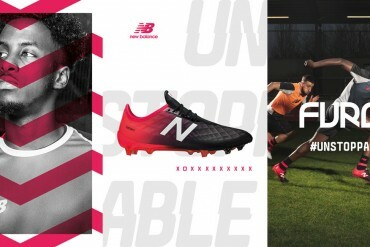 A perfect blend of old-meets-new, the Puma King is designed to take many of the design cues that made the boot one of the loftiest names in football whilst refining it for the modern game. 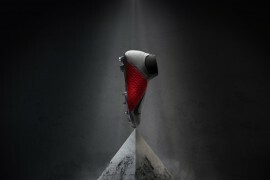 The forefoot – as mentioned earlier – is a premium calf leather formed around a specially shaped and stitched vamp for a natural feel both on the ball and on your foot, with the lacing system pulled snug centrally to allow ergonomic creasing on the toes. 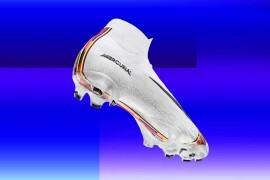 The rear quarter is a synthetic leather that allows the boot to be more secure and stable than previous Kings, whilst keeping down the weight and improving waterproofing when taking to the pitch in bad weather. 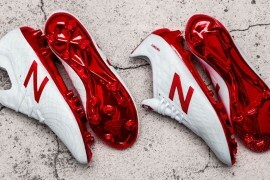 You’ll also find a mix of bladed and conical studs on the soleplate, as well as a great representation of that retro-meets-modern feel, allows the foot freedom of movement when turning and twisting in the middle of the park, whilst stabilising that planted foot when striking or pushing off. 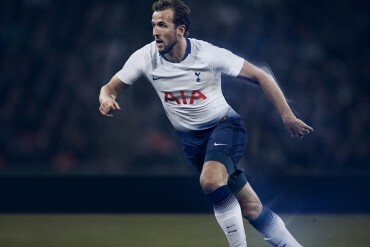 The King is Puma’s ‘TouchCell’ boot, meaning tech like the aforementioned vamp and micro-thin tongue are all designed for incredible ball control. 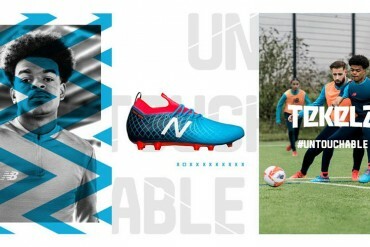 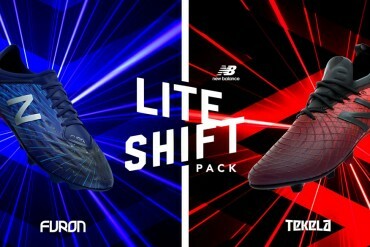 This makes the boot perfect for commanding midfielders like Yaya Toure and Michael Carrick and defenders like Nemanja Vidic and Steven Caulker – where every touch on the ball can mean the difference between the opposition equalising and their team winning. 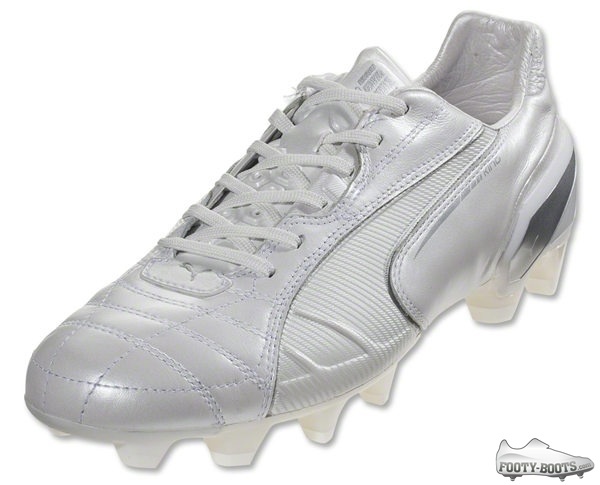 Available to order from today, you can find the Puma King in Metallic White / Silver' on the Footy-Boots.com store, now. very nice colorway, reminds me of the early 2000s when the color was in vogue due to Ronaldo’s Vapors.